Imagine what you could do with real-time monitoring and control for your production and process manufacturing operations. You could improve productivity, work more efficiently and profitably, and make better decisions based on the manufacturing performance of your plant or entire enterprise. 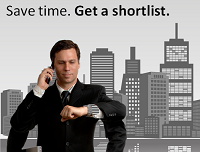 You can do all this with the help of a Manufacturing Execution System (MES). 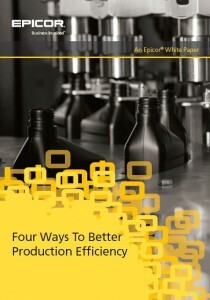 This white paper highlights four ways to better your production efficiency with a manufacturing execution system. 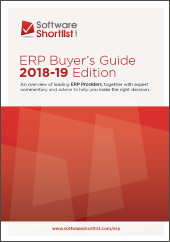 To find out more, download this whitepaper from Epicor.